What started as a single instrumental and then became a collection for an EP, transitioned into a full and conscious record that tells a story. Beneath the Weissenborn cuts its own path musically with an honesty and quality that has made Thomas' unique voice so beloved and identified with the world over. Thomas is one of those most special and beautiful people you meet in life who gives rather than takes, and continually inspires through his own humility, artistic integrity and positivity for life. 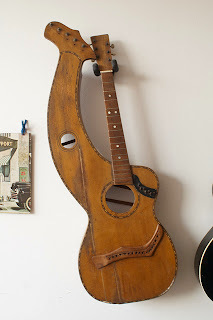 It has been the greatest honor as a maker to collaborate with him on various projects, and to see him record a solid selection of guitars that I made (Styles 1, 2, 3 and 4 respectively) and restored (Weissenborn Teardrop, Ca.1930). One of my favorite things about the album its how it takes you places within your own head and heart. The new video 'Born' so beautifully articulates the magic, innocence and complete enamor of how I felt about the Weissenborn when I first heard it, and why it continues to inspire my life on a daily basis. Thank you for all you have done for me, Thomas! 'Beneath The Weissenborn' is out today! Part 4 - Setup and completion. 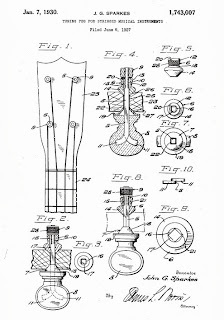 Making the fine reproduction nut. The material is period correct phenolic. 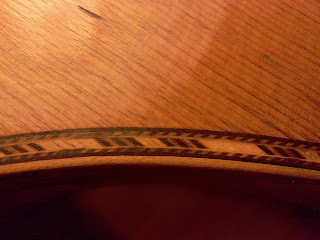 The wonky twelfth fret was removed, straightened and re-inlaid. All the frets were then minimally dressed in the original profile to remove burs, buzzes and ensure smooth playability. 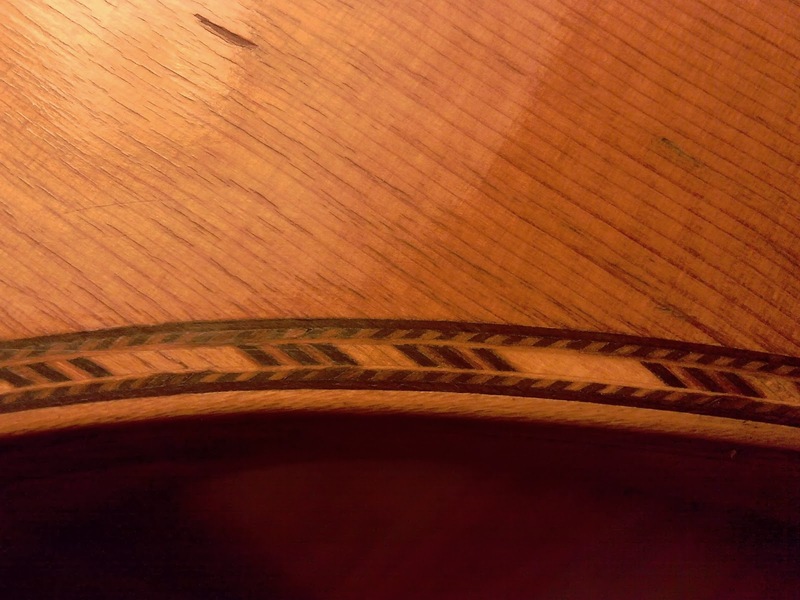 Custom made Ivoroid soundhole 'inset'. 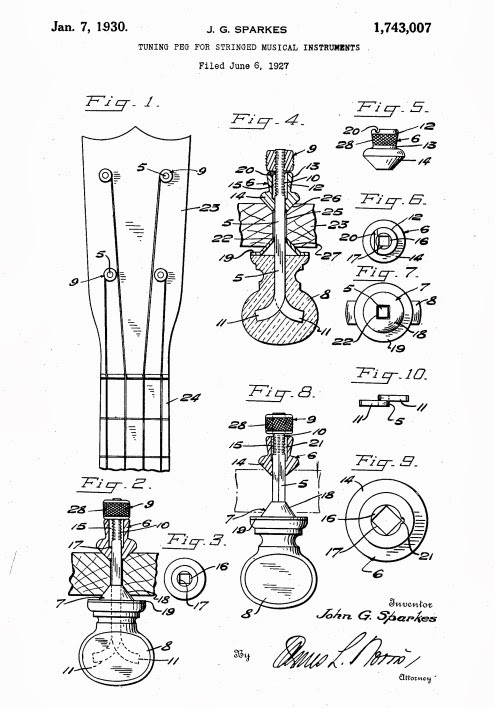 The original Waverly Patent Pending tuning peg. A near impossible to find tuner, and one of the set was missing! I would like to extend my greatest thanks to Frank Ford at Gryphon for his generosity and help in finding the perfect vintage replacement.